Becoming a Mason Starts With a Conversation. Let's Talk. 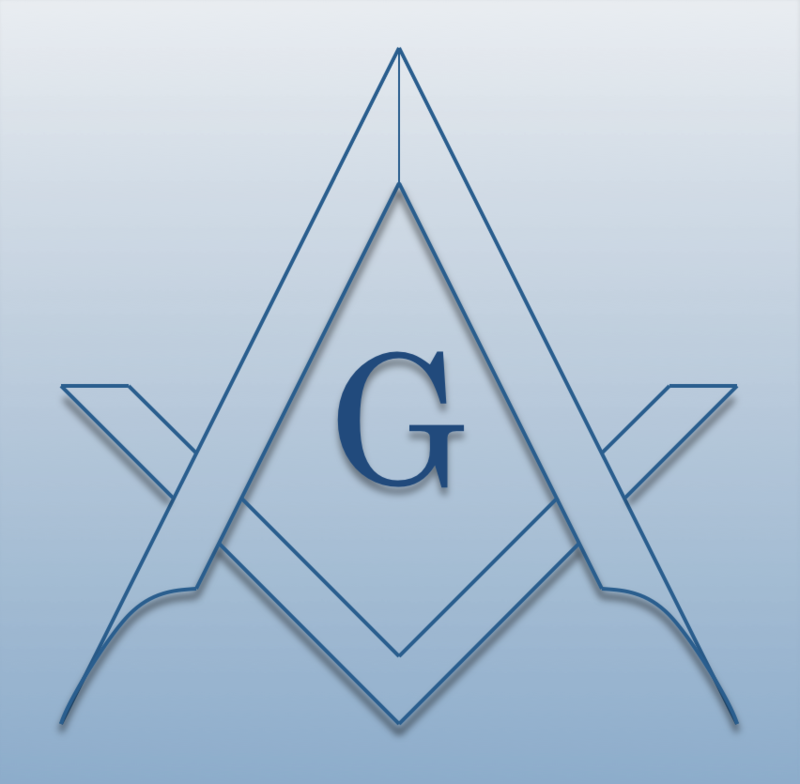 Freemasonry accepts no one for membership unless he comes of his own free will & accord, having already obtained a favorable impression of our Fraternity. Have a strong interest in the Fraternity with a desire to participate in our charities & activities. An application fee is also required, followed by a background investigation on all applicants.